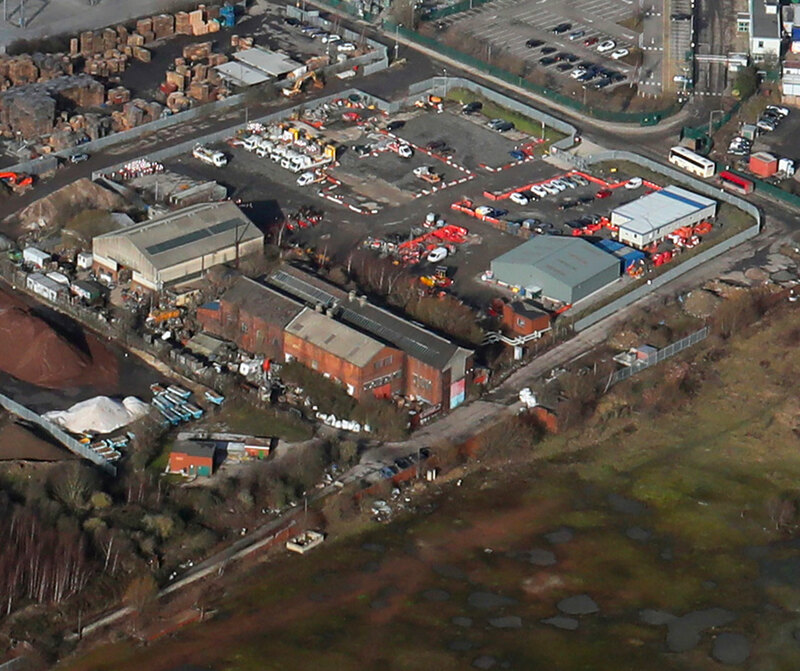 Vulcan Foundry forms part of the well-established and prominently located Stourton Point Industrial and Distribution Park. The strategic position offers immediate access to J44 M1 and J7 M621 as well as having excellent connections to the main A-roads around Leeds. The property is accessed off Haigh Park Road, close to the railway track and benefits from yard/parking and the option for more land if required.